The energy storage system will enable Bonaire to increase its use of renewable energy. Kralendijk- ContourGlobal Bonaire commissioned in full cooperation with Water- en Energiebedrijf Bonaire N.V. (WEB) an advanced energy storage system for Bonaire that will ensure reliability of energy supply and increase the renewable energy generation. ContourGlobal is going to expand the production capacity having additional 9 MW engines in Karpata commissioned by the end of the year. Both the hybrid energy project and engines have been part of an intensive technical evaluation and procurement process in the last quarter of 2018 with the distribution company WEB Bonaire resulting in agreements as part of the Power Purchase Agreement. 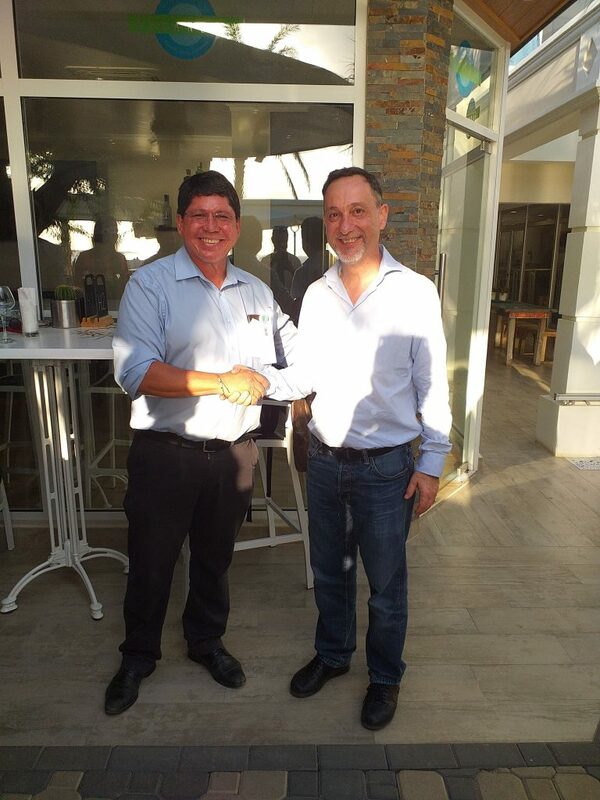 The joint ContourGlobal/WEB Bonaire efforts will be continued and in agreement with WEB Bonaire, ContourGlobal is planning to install additional wind and solar generation to achieve 100% renewable energy for certain parts of the day. ContourGlobal Bonaire is fully owned by ContourGlobal, an international owner and operator of contracted wholesale power generation businesses. It owns and operates approximately 4,830 MW in 103 power plants in 19 countries and three continents. ContourGlobal is listed on the premium segment of the London Stock Exchange (TKR: GLO).